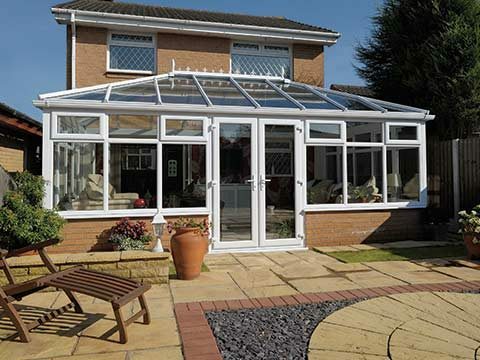 Since our gloriously warm summer finished, hundreds of conservatories in Kent and South East London have been abandoned by their owners and will be left empty until next spring / summer comes around. 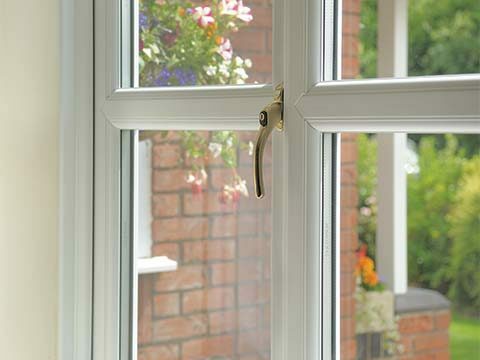 The reason for this widespread conservatory abandonment is due to some older conservatories offering insufficient comfort once temperatures started to tumble. It’s a real shame as the biggest events of autumn / winter (Halloween, Christmas and New Year’s Eve) are best enjoyed in the thrilling surrounds of a conservatory. 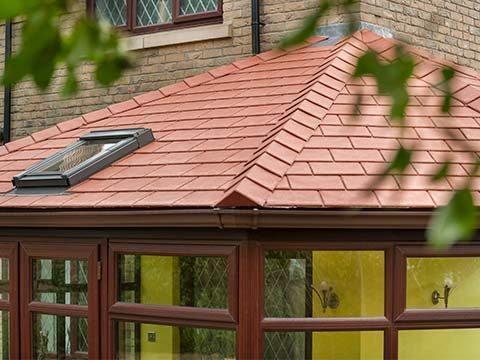 If you have been forced to part ways with your conservatory for a few months, you can be reconciled this winter by exchanging your existing roof for a solid tiled roof. The best alternative to a glass or polycarbonate roof, this insulated warm roof will provide constant conservatory cosiness. 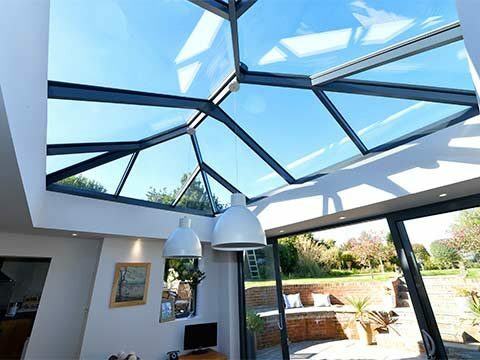 Those who are replacing a glass conservatory roof for a solid roof are advised that some natural light will be lost from their extension unless they add one or more roof windows to the covering. These windows will keep plenty external light coming in and they’re often moveable, so they can be utilised for ventilation if needed. 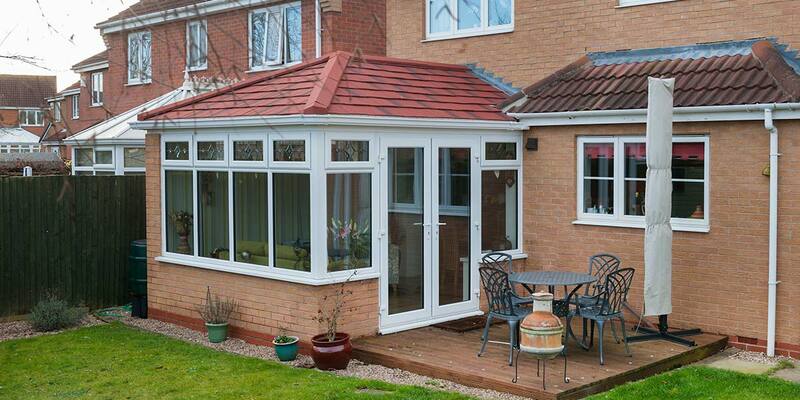 Any replacement conservatory roof needs to fit in with the character of both the extension and your house. That won’t be an issue with a solid roof as it consists of lightweight slates / tiles that are virtually identical in appearance to real slates / tiles. 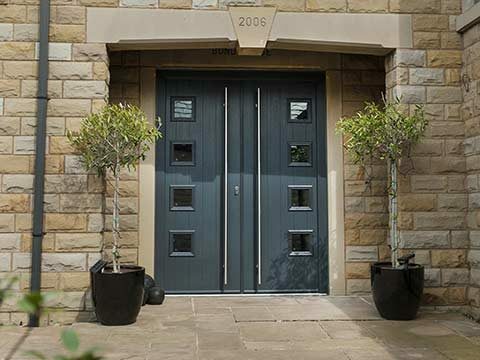 These slates / tiles can also be supplied in traditional finishes. Swapping a translucent conservatory roof for a solid roof requires Building Regulatory Approval and also possibly planning permission. 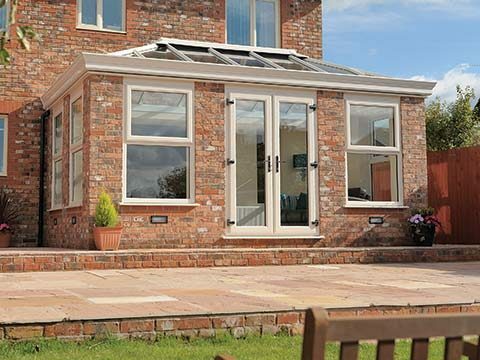 Don’t let that put you off though as Eden will help you get the necessary consents before we press ahead with integrating a solid roof into your conservatory design. 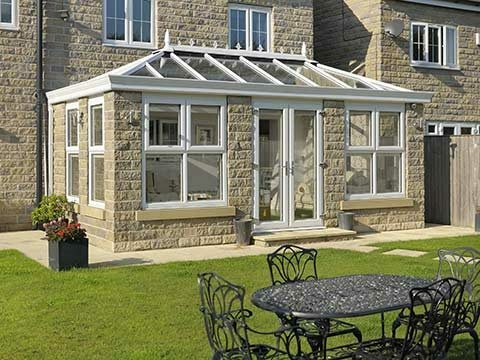 Much of the hard work involved in creating a custom-built solid roof for your conservatory takes place away from your home as a lot of it is pre-manufactured. 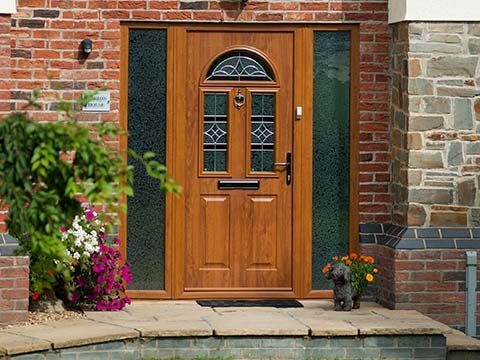 This accelerates the installation and shortens the amount of time that needs to be spent at your house, so you could realistically have a solid roof fitted to the structure in just a few days. 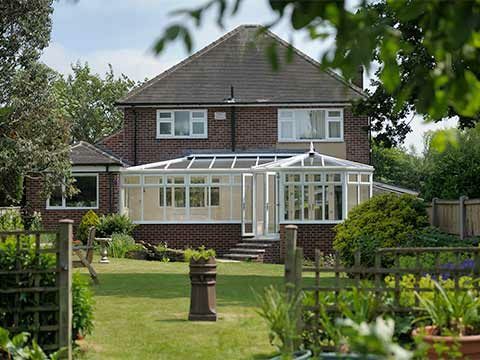 Contact us to find out why else a solid roof will reinstate the bond you used to have with your conservatory in winter.